Are you a free-spirited traveller looking to move easily between towns during your holiday or business trip? 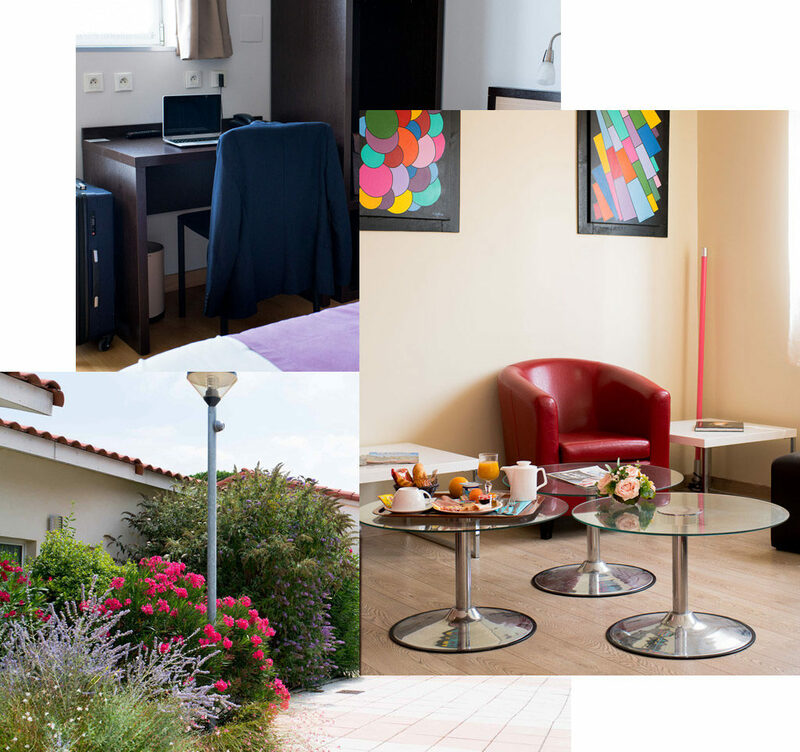 Then the Allotel apartment hotel in Fos-sur-Mer is the place for you. Boasting free parking with 24/7 CCTV, you can leave your car without worrying about feeding the meter. 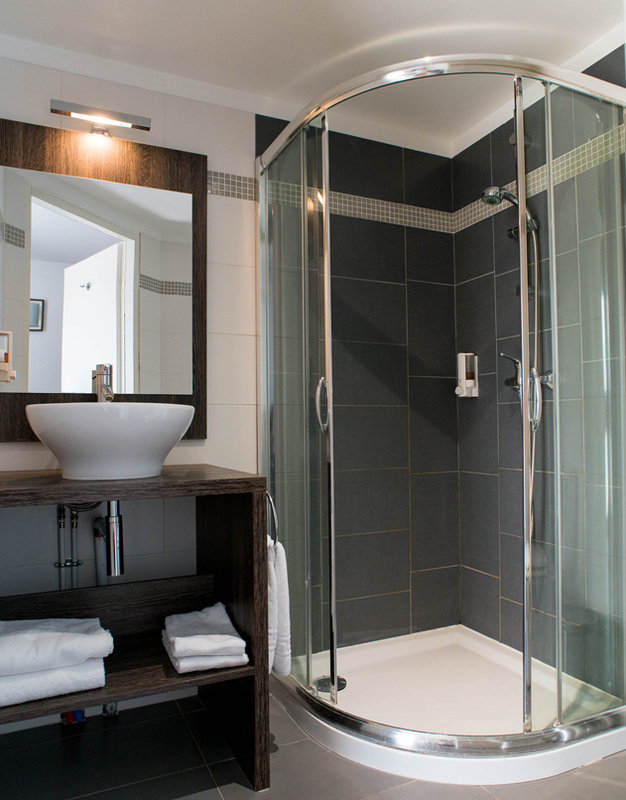 When you arrive, all you need to do is head to one of the rooms, furnished studio apartments or villas, all of which have disabled access. 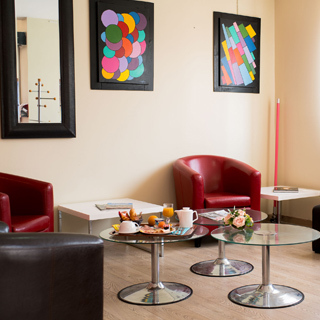 The Ariane group takes care of everything to ensure you have complete freedom during your stay. 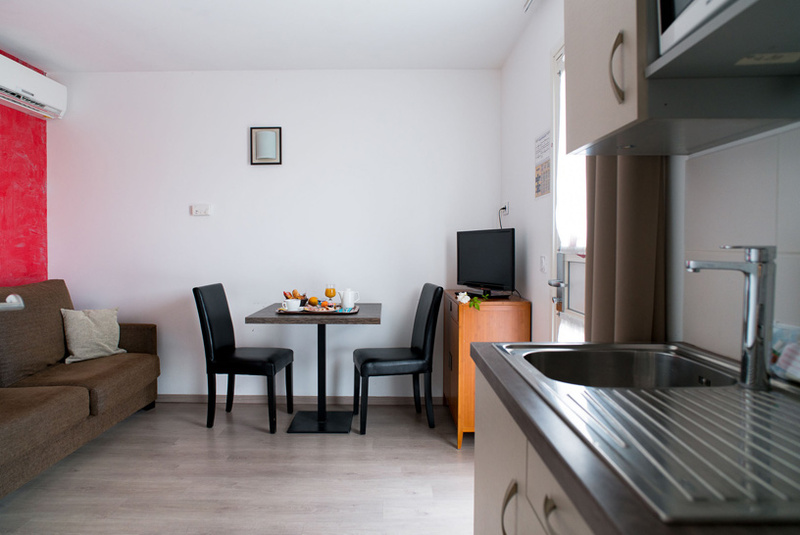 All of our apartments are equipped with everything you need, allowing you to focus purely on your holiday or your business trip. 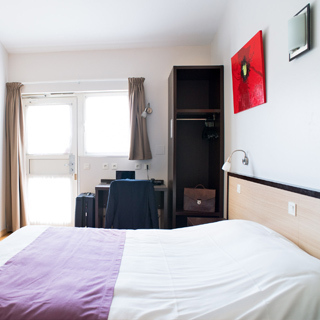 If you want to eat out, you’re only three minutes walk from our restaurant: all the comfort of a furnished apartment with the bonus of hotel services! If you need to go shopping, it only takes five minutes in the car to get to the nearest supermarket, and if you feel the urge to paddle in the Mediterranean, the beach is only three kilometres away. This certification is more than a mere formality: it serves to highlight the professionalism of the hotel staff and their detail-orientated approach to the rooms, studios and villas. The Ecolabel indicates excellence in terms of limiting the environmental impact of products and services, whilst still ensuring performance. The label is reviewed and re-awarded each year once the establishment has been inspected. 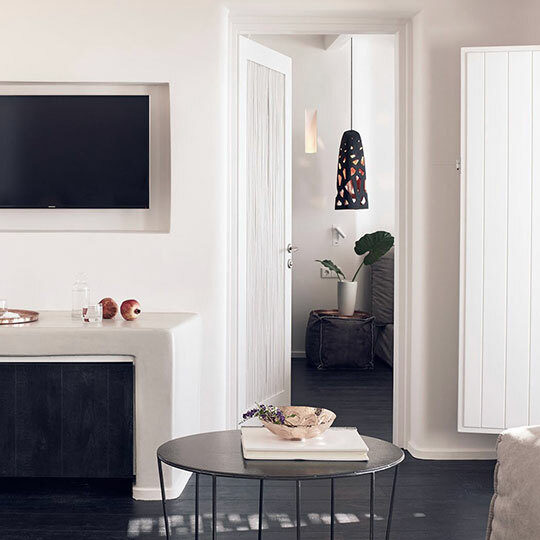 All the facilities in our furnished studio apartments, villas and rooms at Allotel have retained this Ecolabel over the years, making it truly representative of the entire establishment. When staff are away, you can check in yourself, giving you optimum flexibility in terms of arrival and departure. Allotel has 60 rooms, including 20 apartments and 10 tastefully decorated villas, all available for stays of one night or more in Fos-sur-Mer. The perfect location, our studio apartments, rooms and villas are located in the heart of Provence in the medieval town of Fos-sur-Mer. Midway between the Mediterranean and the magnificent Alpilles mountain range, you can go riding on one of the Camargue's indigenous white horses or take a dip in Marseille's rocky bays. 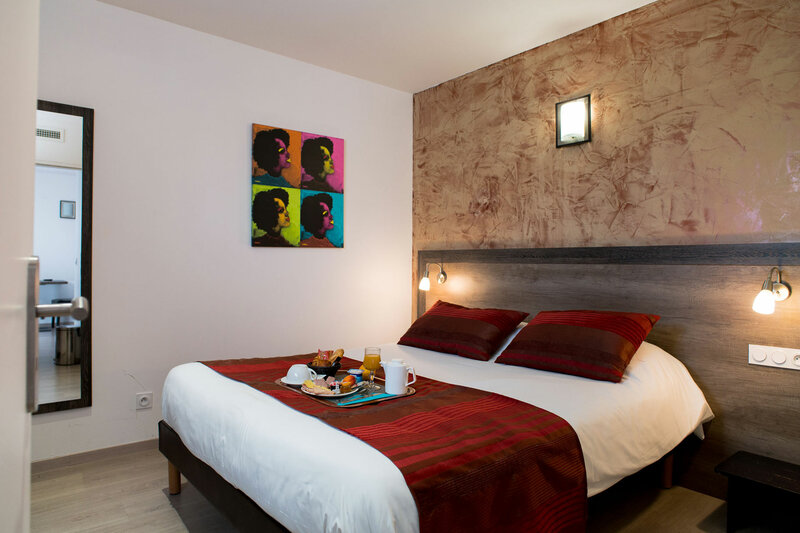 The two-star Allotel hotel in Fos-sur-Mer is ideally located for exploring the entire Provence region on foot or by car.